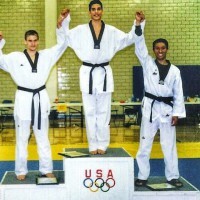 Besides attaining a Brazilian Jiu-Jitsu Black Belt, and a Taekwondo Black Belt, he also was on the USA National Taekwondo Team. 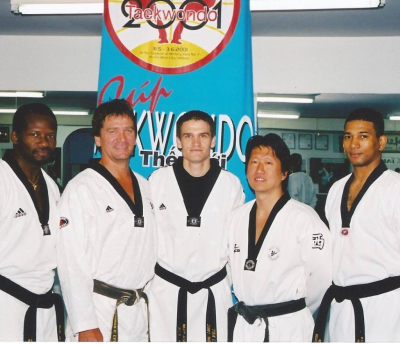 He has been training in martial arts for over 30 years. 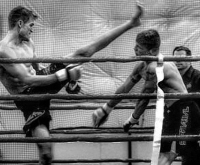 He has competed Nationally and Internationally in Brazilian Jiu Jitsu, Taekwondo, Kickboxing, and MMA. 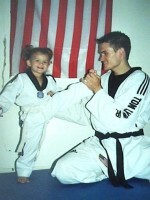 He started training at the age of 8 years old under his father Tom Lynn Sr; a Taekwondo master. 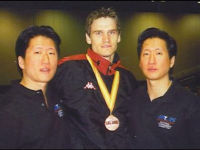 He trained under several Korean Taekwondo masters: Joon Y Kim in Wichita, KS, and twins Sung Chul and Jun Chul Whang at WestSide TKD in New York City. 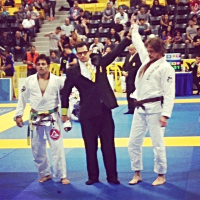 He started training Brazilian Jiu-Jitsu in 2004 in Miami, FL under Brazilians: Moacir "Boca" Oliveira , and in 2014 received his BJJ black belt from Michel "Buiu" Periera , all from the Carlson Gracie lineage. 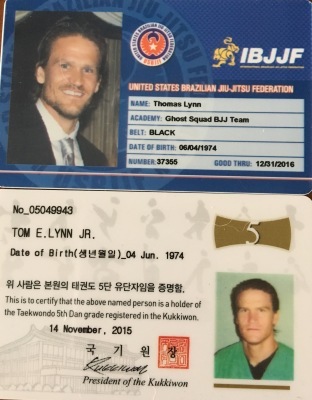 Tom Lynn trained and competed in kickboxing while serving in the US Navy in Italy and even competed in amateur and professional Mixed Martial Arts (MMA). 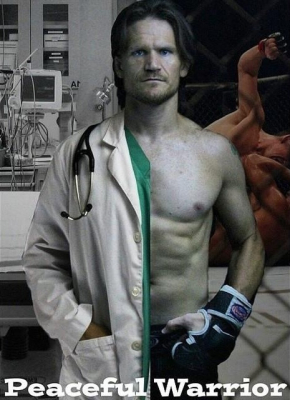 Along with his passion for martial arts he spent 15 years working in the Emergency Room as a Physician Assistant, as well as 5 years as a Professor of Medicine at Miami Dade College and Nova Southeastern University in Florida. 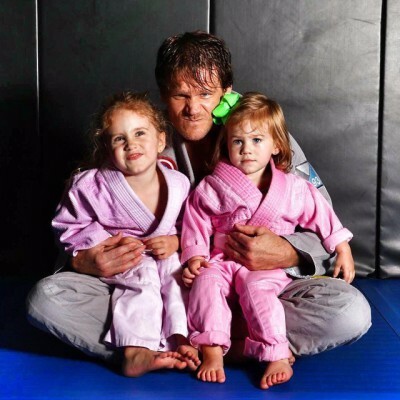 Married with 3 daughters he is commited to helping the next generation build quality character and reach their goals. 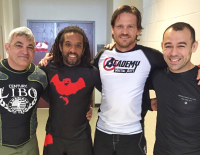 All of our instructors have a deep passion for what they do, and love helping the kids grow their technique as well as being great role models for character development. 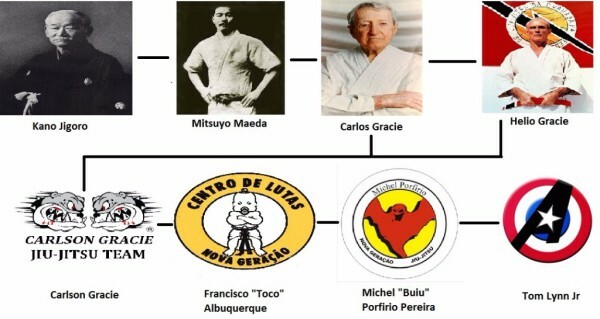 Sergio Olivares: is a purple belt in Brazilian Jiu-Jitsu and has been training in martial arts since the age of 5 starting under retired UFC fighter Guy Metzger. 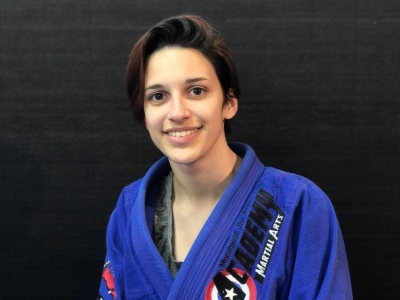 Coach Maria De Araujo: is a Blue Belt in Brazilian Jiu-Jitsu and is also a high red belt in Taekwondo, she also trains regularly in kickboxing. 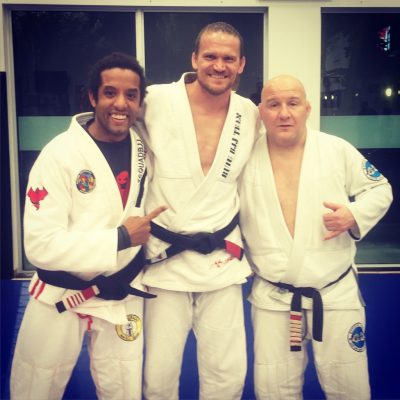 Coach Maria is also fluent in Portuguese. 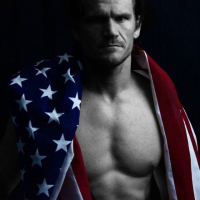 Coach Caleb Wakeham: is a Blue Belt in Brazilian Jiu-Jitsu, and trains Kickboxing, and has a background in wrestling. 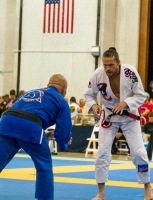 Coach Tucker Wakeham: is a blue belt in Brazilian Jiu-Jitsu, and trains Kickboxing, and has a background in wrestling. 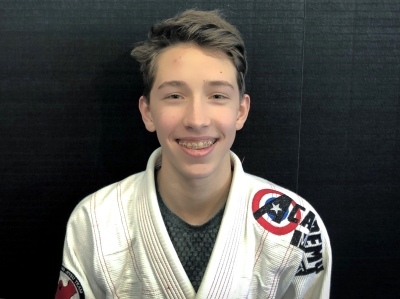 Coach Tommy Metzger: is a high Orange belt in the Kids Martial Arts program combining Brazilian Jiu-Jitsu and Taekwondo. 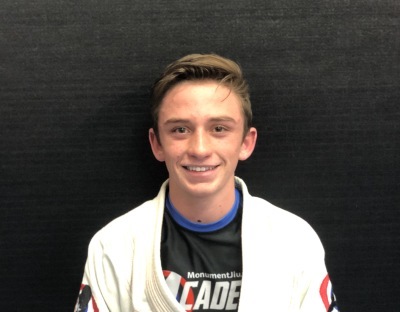 Coach Wyatt Wakeham: is a high Orange belt in the Kids Martial Arts program combining Brazilian Jiu-Jitsu and Taekwondo, as well as training in kickboxing.